Lampchop have shared “The December-ish You,” the first single off their forthcoming album This (is what I wanted to tell you), out Mar. 22, 2019, through Merge. Frontman Kurt Wagner described “The December-ish You” in a statement, saying, “Picture yourself on a boat on a river, with tangerine trees and marmalade skies … This is not that.” The song is a long-form piano meditation that folds in R&B drums and auto-tuned drones in equal measure. Wagner wrote much of the album with Matt McCaughan, the younger brother of Merge co-founder Mac McCaughan. The resultant analogue synth-scapes are the work of the younger McCaughan, with Wagner’s a cappella vocals taking on the same metallic hue. 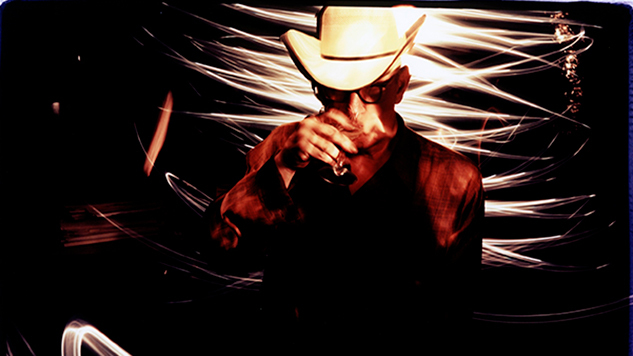 Listen to “The December-ish You” and check out Lambchop’s 2010 Daytrotter Session below. Along with their album, the band has announced a run of tour dates, starting in April 2019. Find the full list further down, along with the This (is what I wanted to tell you) album art and tracklist.